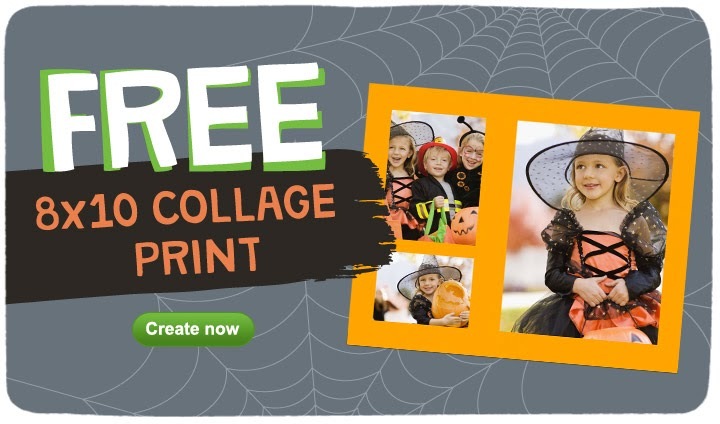 Walgreens has another Free 8x10 Collage Print! This freebie is good through this Saturday November 2nd. The good news is that you don't have to pick it up by Saturday, you just have to go online and order it. 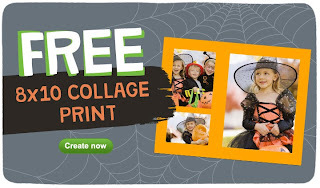 Go to Walgreens and create your collage, use code BOOCOLLAGE and select to pick it up in store to get it completely free. These make great gifts or come in hand for scrapbooks. I even sometimes order them and cut the individual pictures out for craft projects. Enjoy!